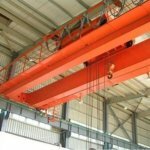 For customer crane selection facility, right here on this page, Ellsen Overhead Bridge Crane Factory lists some kinds of overhead bridge cranes for general purpose application. 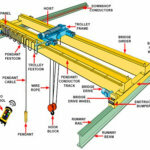 The following specifications of the bridge cranes are all available for your business at factory price.Detailed description of the overhead traveling crane classification：Universal Bridge Crane: General purpose overhead crane is the general purpose bridge crane working in general environment.The following types of cranes belong to general purpose bridge cranes. The general hook bridge crane consists of metal structure, big car running mechanism, trolley running mechanism, lifting mechanism, electrical appliance, and control system and cab.The extracting device is a hook.1 lifting mechanisms with rated lifting capacity less than 10T; more than 16T usually have two hoisting mechanisms.This kind of crane can load and transport materials and equipment in a variety of operating environments. 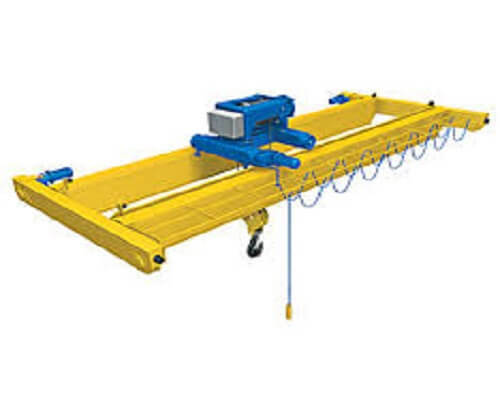 The grab bridge crane is consist of a grab bucket, and the steel rope is connected with the grab lifting, lifting mechanism, and opening and closing mechanism respectively.It is mainly used for bulk cargo, scrap iron and steel, wood and other loading and unloading operations.In addition to lifting and closing mechanism, the structure of the overhead grabbing crane is the same as that of the general hook bridge crane. 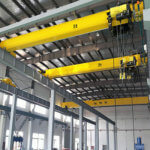 The basic structure of the electromagnetic bridge crane is the same as that of the hook bridge crane, and the difference is that 1 DC lifting electromagnet (also called electromagnetic sucker) is hung on the hook, which is used to lift the magnetic black metal and its products.Usually, the AC power supply is converted into a DC power supply by the thyristor generator box or the thyristor DC box installed in the driver’s cab, and then the DC power supply is sent to the lifting electromagnet by the flexible cable reel on the small frame. 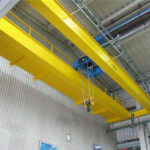 There are 3 types of dual-purpose bridge crane: grab hook bridge crane, electromagnetic hook bridge crane and grab electromagnetic overhead crane.It features two sets of independent lifting mechanisms on 1 cars, one for grab, one for the hook (or one for electromagnetic chuck, one for the hook, one for grab and one for electromagnetic chuck). Three purposes double girder bridge crane is a multi-purpose crane.Its basic structure is the same as that of the electromagnetic overhead crane.According to the need, it can lift heavy objects with hooks, also can hang 1 motor grabs on the hook, loading and unloading materials, can also grab the bucket off, and then hang the electromagnetic disk lifting black metal, so it is called three use bridge (interchangeable) crane. Grab bucket * AC power supply, electromagnetic disk * DC power supply. 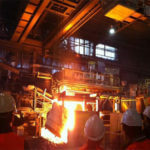 Therefore, the machine must be equipped with an electric generator set or a thyristor DC power box, just like an electromagnetic bridge crane.The crane is suitable for the place where the material is often changed. 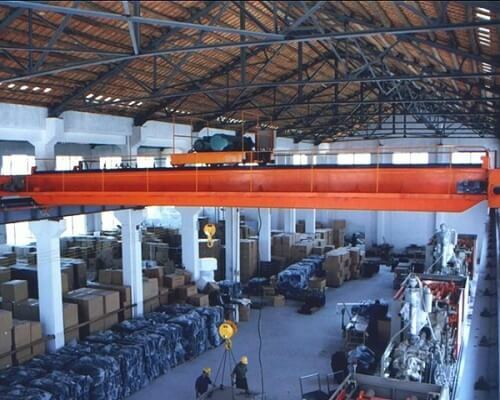 This overhead bridge crane is basically the same as a hook bridge crane, but only 2 cranes with the same weight are installed in the bridge frame.This type of machine is used for lifting and loading long shaped objects. 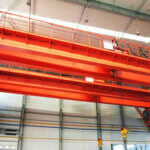 The above overhead bridge crane classification is just for your reference in bridge crane purchasing. 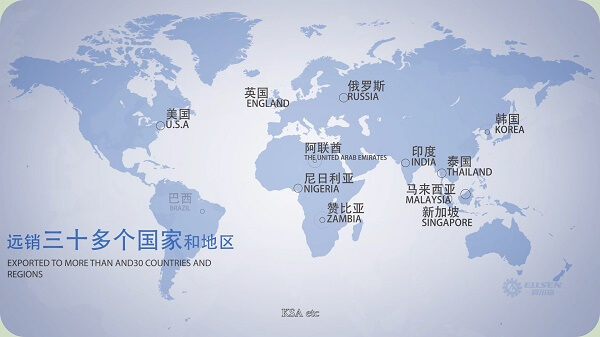 Any needs on the above kinds in your industry, be free to contact Ellsen. Please leave your message below and we will reply to you as quickly as possible. 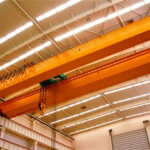 Ellsen Machinery Equipment Co., Ltd is a professional company in designing and producing a variety of overhead cranes. Contact us for details. For an accurate and suitable crane quotation, please kindly offer important info as below. We will be glad to reply to you as soon as possible. 1. Rated load(t): 2. Lifting height(m): 3. Span(m): 4. power source: __v/__hz/__phase? 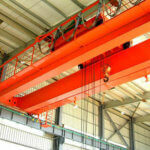 5.which kind of goods does it lift : 6. crane working condition or environment: 7. how long meters does your crane travel?